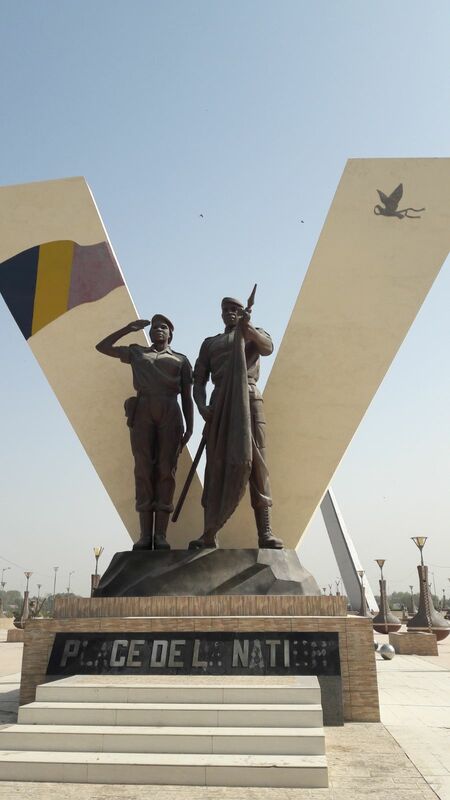 It is in N'Djamena under a blazing sun that the Battery Plus TCHAD battery regeneration center opened recently. 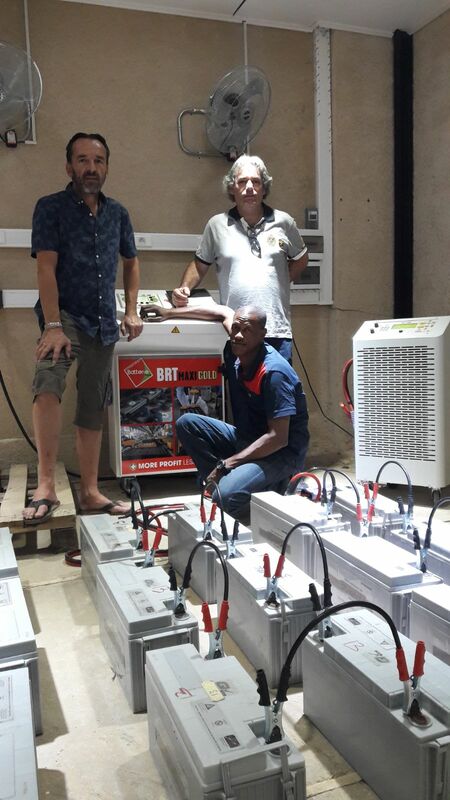 TChad has a very large float of batteries for starting vehicles and stationary battery backup systems. An important network of solar installations in isolated site is also in full expansion in this country which strongly bet on its inexhaustible sun capital! Banks, hospitals, industrial sites all have stationary backup battery packs to ensure the continuity and security of their services. 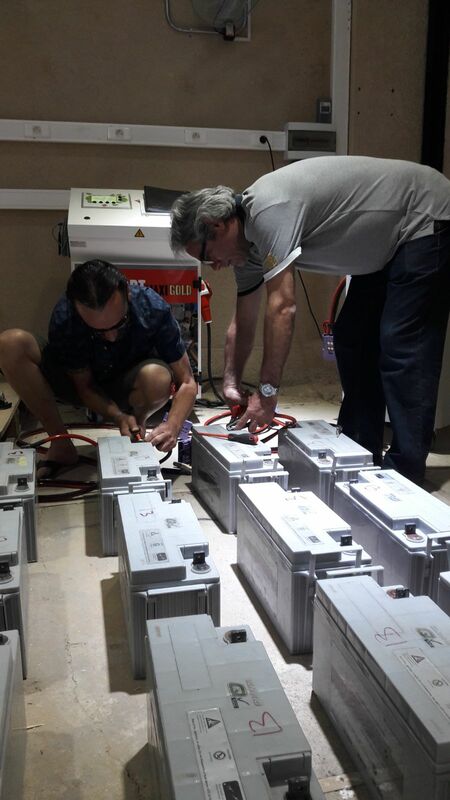 The mobile phone operators and the historical operator have all shown their interest in regenerating batteries. Airtel Tchad is the first customer in this market that looks promising. 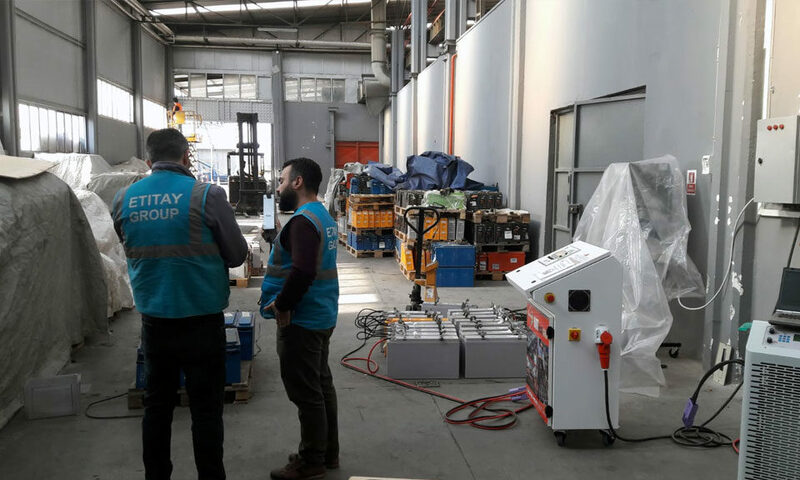 The battery maintenance sector is very degraded since it was deserted voluntarily by the battery suppliers, whose interest is renewal as soon as possible. 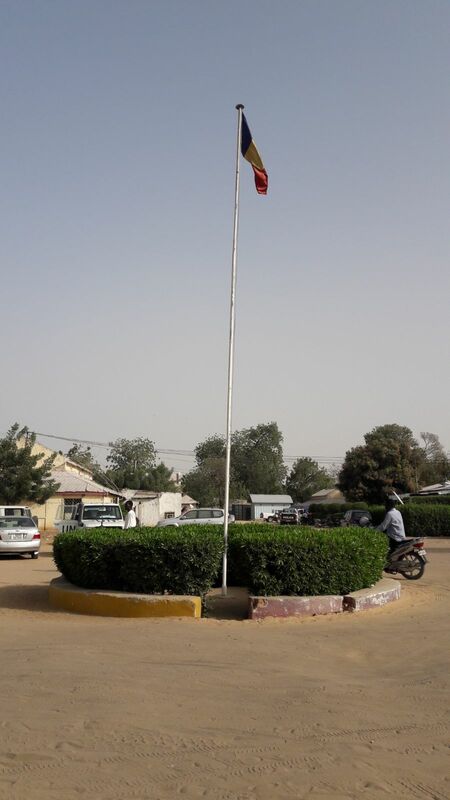 The many NGOs in TChad are also relieved to find a local partner to reduce their special industrial waste. Barkane military forces also have many needs for battery regeneration. 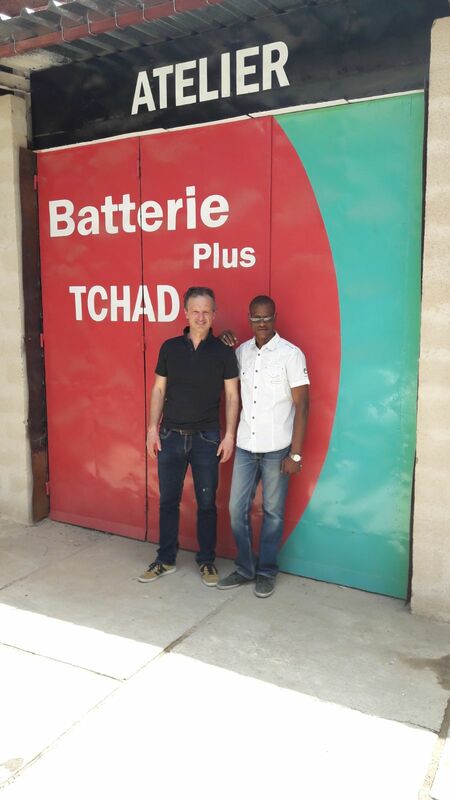 Batteries Plus Tchad is a complete workshop equipped with a BRT Maxi Gold regenerator with an automatic discharge bench allowing an indisputable diagnosis on the capacities of the batteries before and after regeneration. 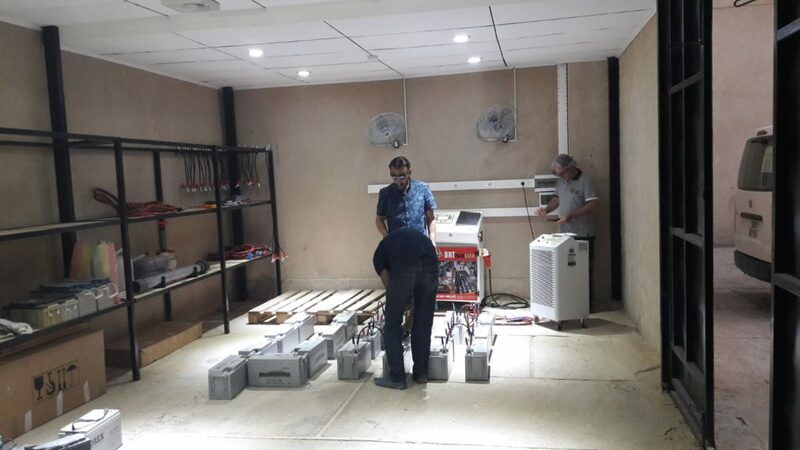 The team in place also offers pack diagnostics or surveys for operators who are sometimes overwhelmed by the complicated terrain situation in the desert area. 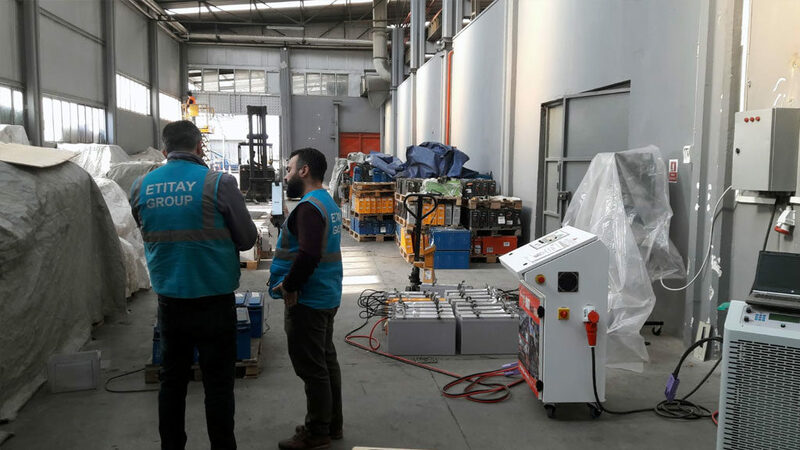 Services of usual maintenance, confections of connectors, supply and assembly of automatic centralized filling equipment, as well as the manufacture of demineralized water are already in the catalog of Batterie Plus Tchad. 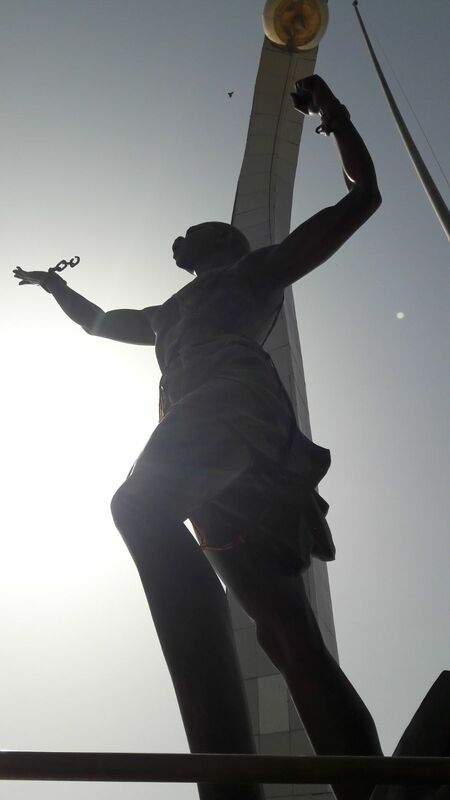 Long live this new center that completes the Battery Plus network in Africa!